Taipei, Taiwan – June 15, 2017– ADATA Technology today launched the industrial-grade ADATA IM2P3388 PCIe Gen3x4 M.2 2280 solid state drive. 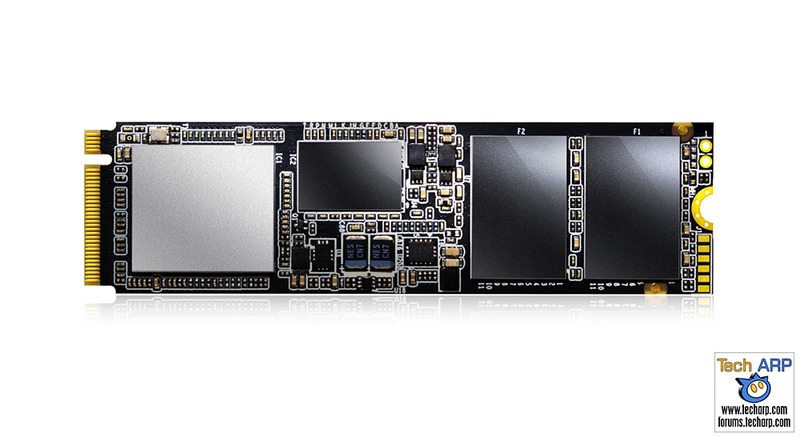 It employs 3D MLC NAND Flash and an SMI controller to deliver performance several times faster than SATA III SSDs, with read up to 2500MB/s and write reaching 1100MB/s. The M.2 2280 form factor fits easily in the IT setup of industrial and enterprise users, while the IM2P3388 can withstand a wide temperature range, shocks, and vibration. The IM2P3388 is offered in up to 1TB and supports a range of features such as S.M.A.R.T, TRIM, power fail protection, and secure erase. The IM2P3388 complies with NVMe 1.2 specifications to provide performance optimized for low latency, big bandwidth PCI Express 3.0 x4 (four lanes). Users tap up to 2500MB/s read and 1100MB/s write, greatly accelerating data transfers to help increase productivity and efficiency. ADATA is offering the IM2P3388 in 128GB, 256GB, 512GB, and 1TB. All models carry premium 3D MLC NAND that has been carefully sorted, tested, and verified to the highest standards. SLC and DRAM caching provide speed boosts for sustained performance during even the most intense activity sessions, preventing bandwidth or IOPS drop offs. In addition to a wide temperature range of -40 to 90 degrees Celsius, the power efficient IM2P3388 is also rated for 20G vibration resistance and 1500G/0.5ms shock tolerance. It can work normally in diverse climates, notably relative humidity of 5% to 95%. The ADATA IM2P3388 undergoes extensive testing to ensure EMI and ESD proofing. To protect data around the clock, the IM2P3388 has sensors to constantly monitor its status, covering estimated lifespan, power failure prevention, and data recovery. With the ADATA SSD Toolbox app, it supports secure erase to permanently remove sensitive data, wear leveling to promote balanced Flash utilization, and TCG Opal 2.0 encryption for improved data security and privacy protection.